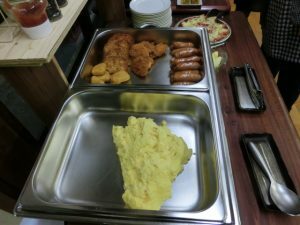 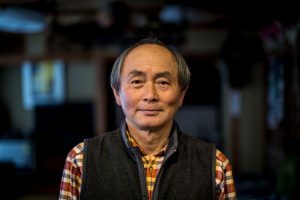 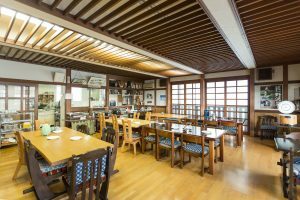 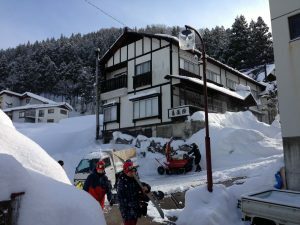 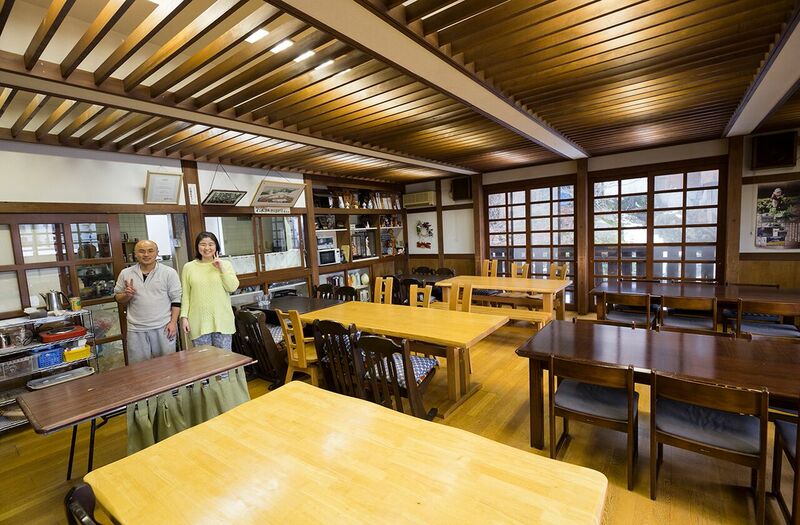 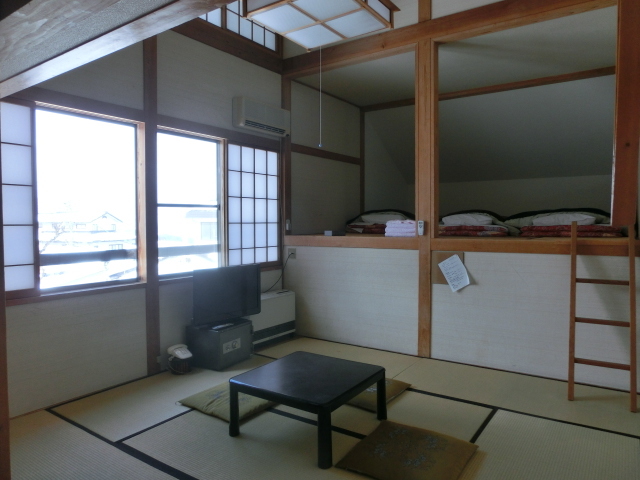 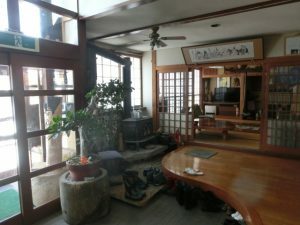 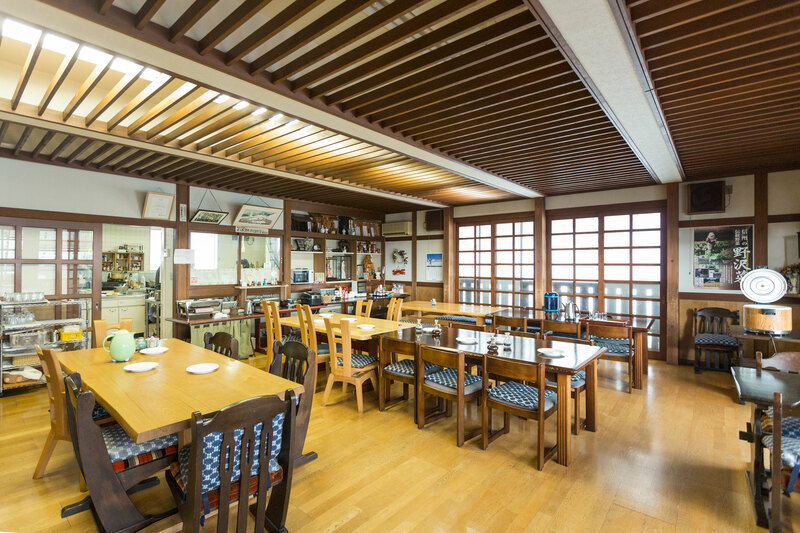 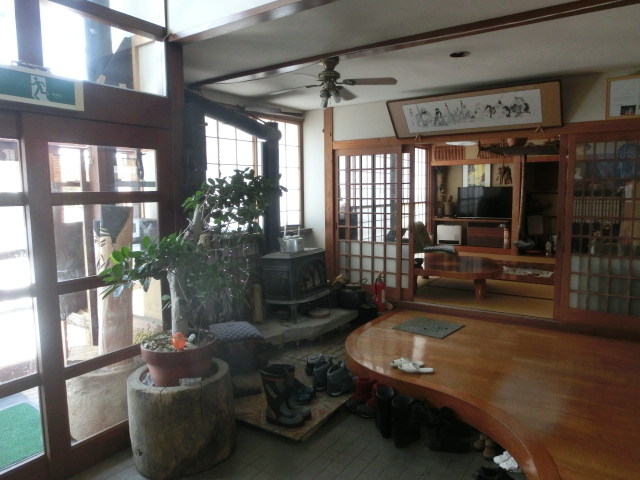 Kirakuso Lodge in Nozawa Onsen run by Sato san and family for many years is great place to stay. 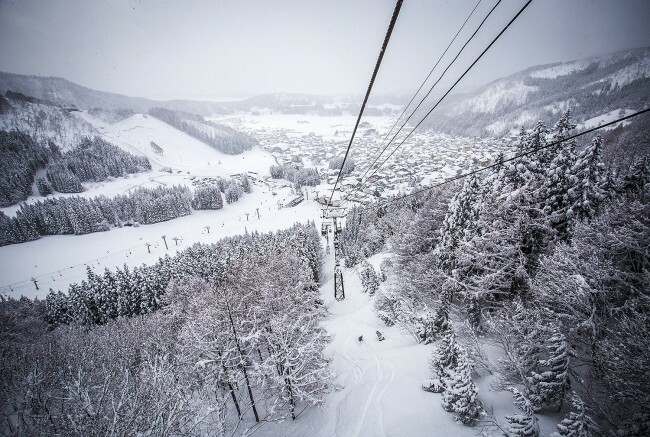 Great Location and Easy Access to lifts! 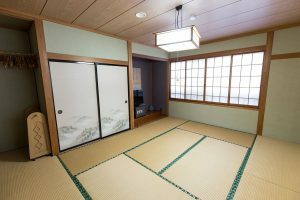 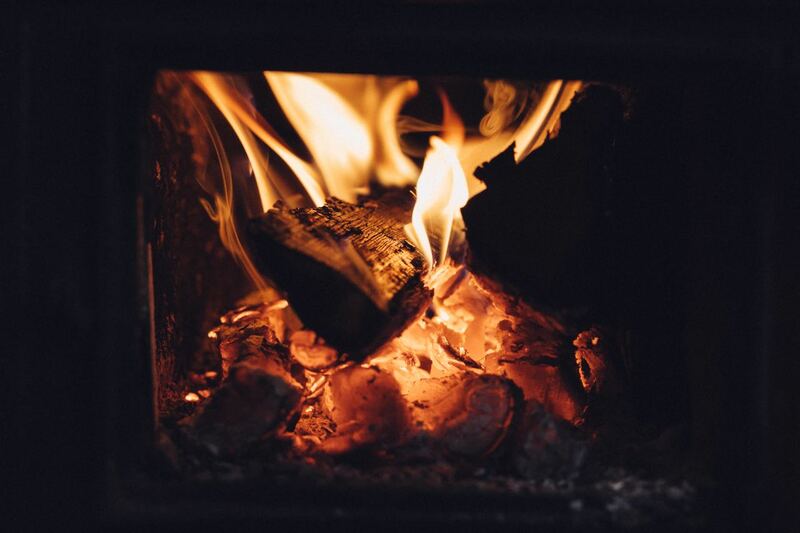 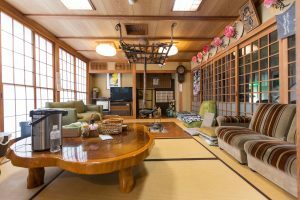 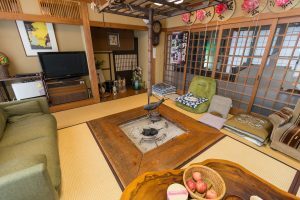 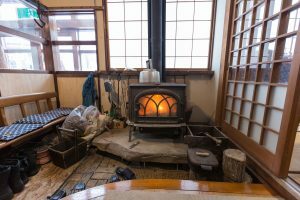 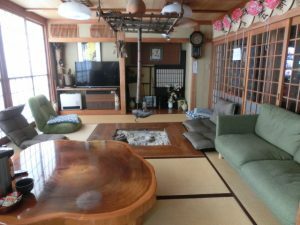 This Japanese style Inn has a traditional ‘Irori’ fireplace with a wooden stove, allowing guests to enjoy the natural warmth. 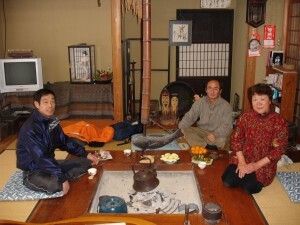 Run by the wonderful Satos family who have been around for many years. 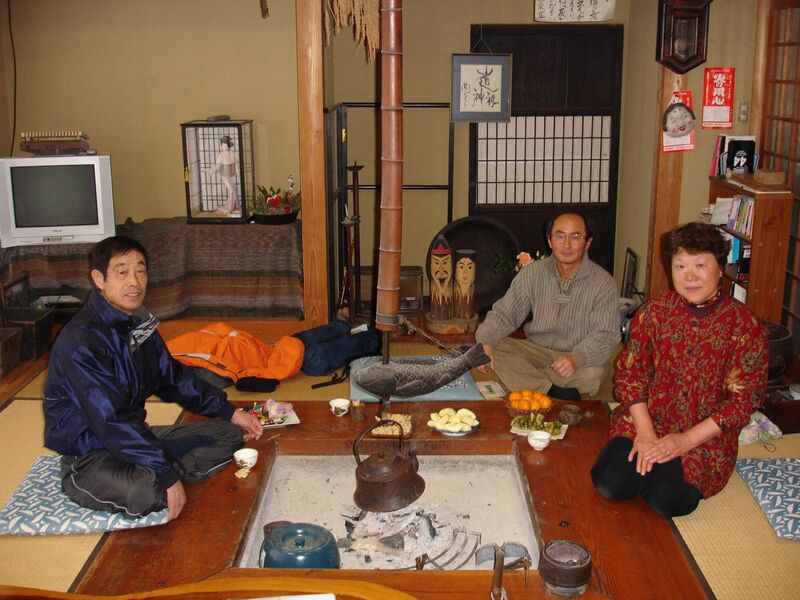 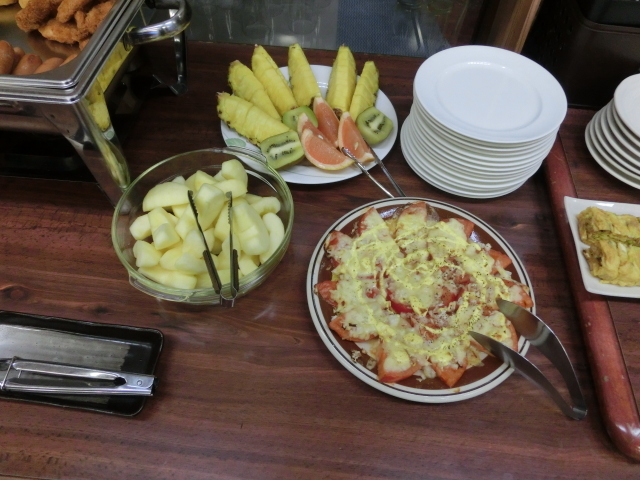 The Satos love their food, and are super friendly and hospitable to guests. 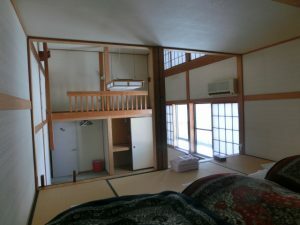 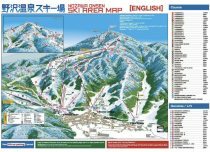 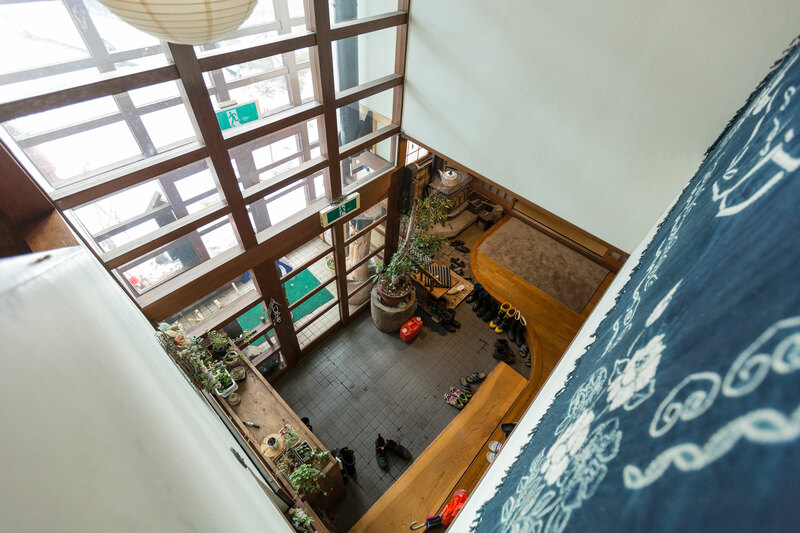 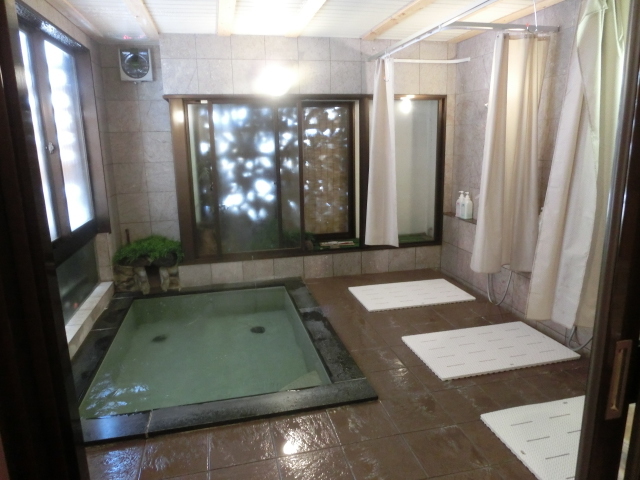 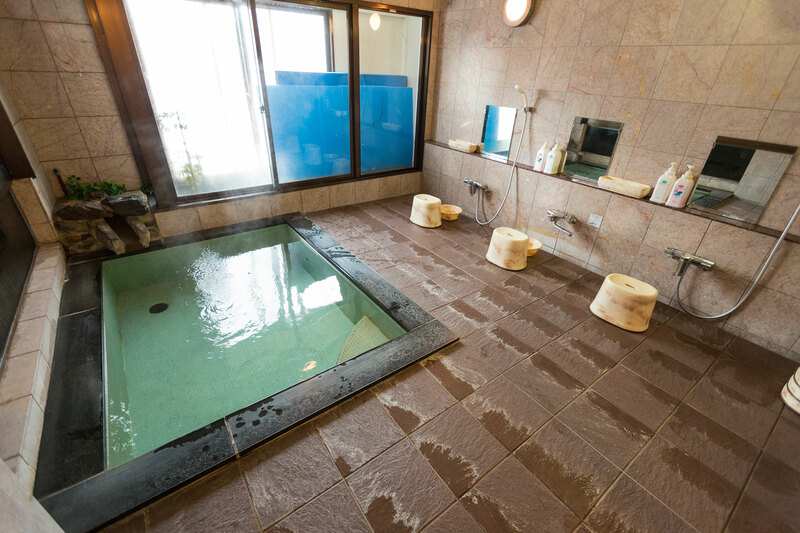 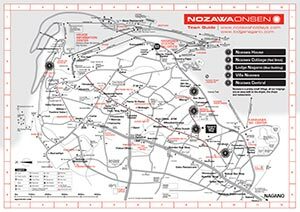 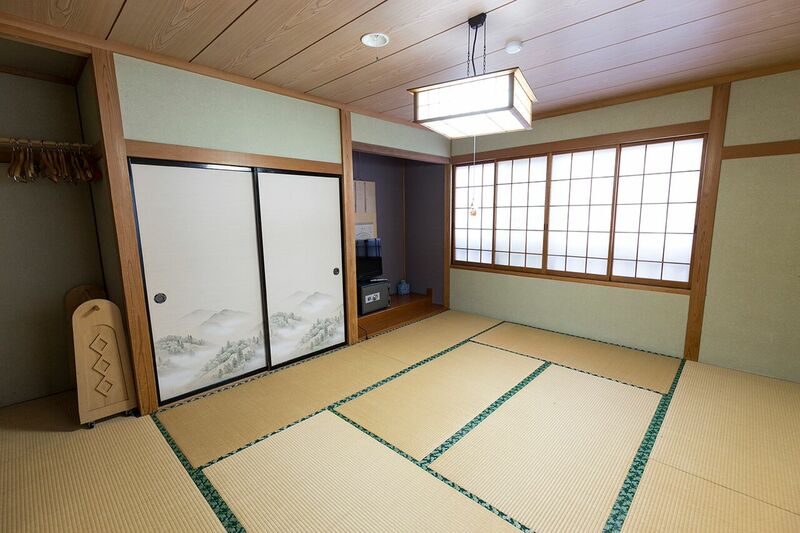 Super close – just 100m to lifts & onsens & restaurants – if you wander further you’ll find more! 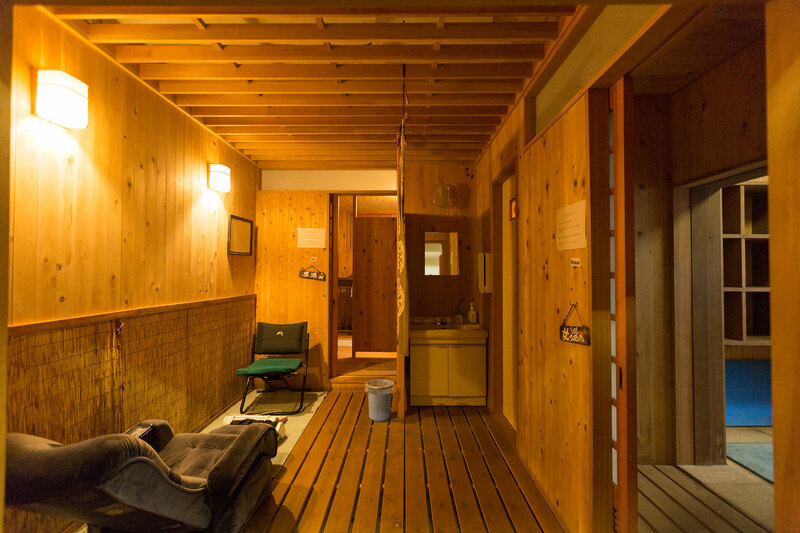 Kirakuso Lodge is located on our town map ref:C9. 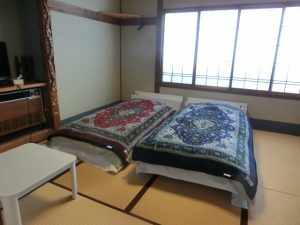 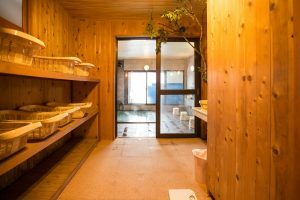 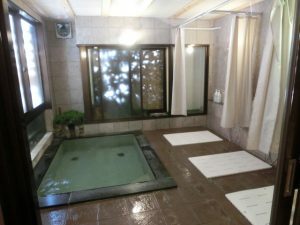 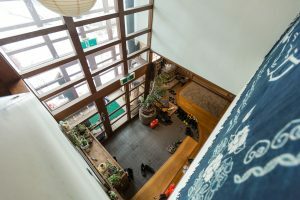 Kirakuso Lodge is just across from Villa Nozawa.